Doing a work placement during your second year at uni seems like the last thing you’d want given the pile of assignments you also have to complete. But my work placement has been great, and it has helped me loads with figuring out my ideal career path. I’m still there now and I’m enjoying it! I was completely clueless on where to start with finding a placement because I wasn’t sure what career I would like to go into. But there was one thing I did know – I enjoyed writing. I decided to contact local newspapers and magazines so that I could improve my journalistic writing. That’s when I realised how much of a competitive industry it is, and that everyone else was contacting them too! Then my lecturer Tim Palazon mentioned an opportunity that interested me. 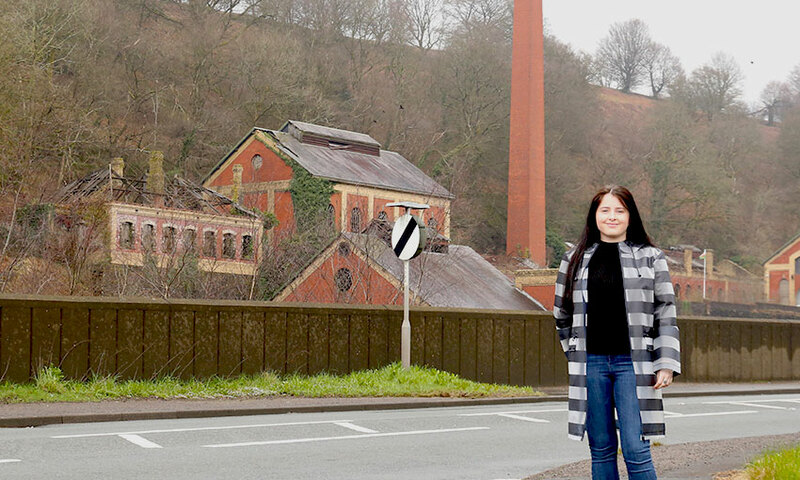 It was with a heritage and regeneration project in Caerphilly, run by an organisation called The Friends of the Crumlin Navigation Colliery. I contacted him the following day and by the end of the week he arranged a meeting with Vera, the organisation’s Secretary. 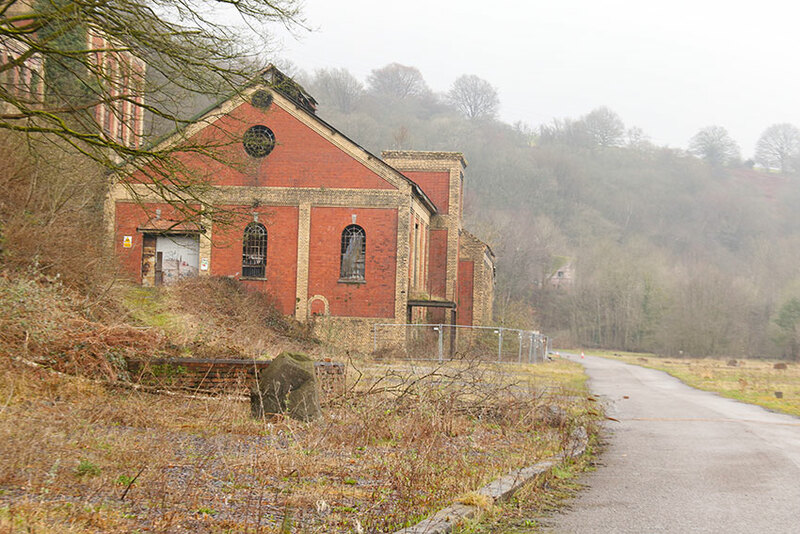 The colliery is an important piece of local history that closed in 1967. 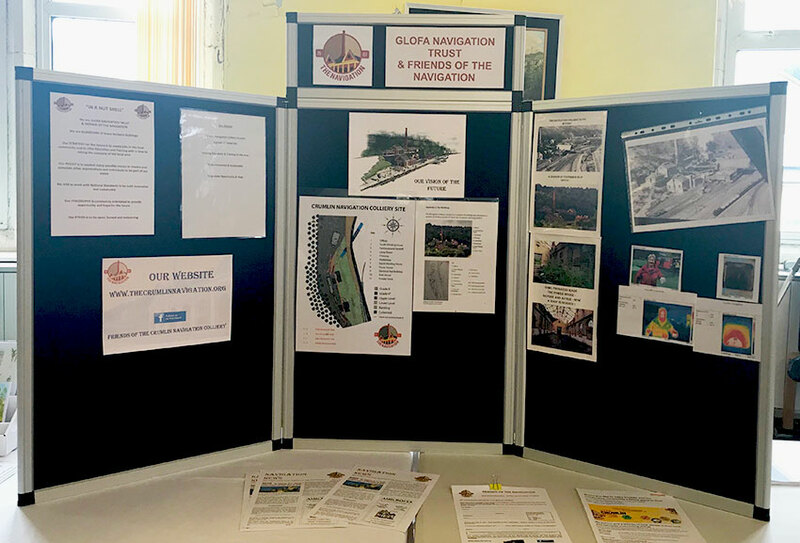 The Friends of the Crumlin Navigation Colliery are a dedicated group working to maintain and restore the historic Navigation Colliery which closed over fifty years ago. By doing so, they believe it will bring new business opportunities to the area and benefit their community. Vera told me about all this, and thought my skills would be extremely useful. She directed me to Pat, who would become my placement supervisor. She listened to what I wanted out of my time with the group and genuinely wanted me to have a worthwhile experience. She kept to her word! My Friends of the Navigation Colliery stand at the UnLtd event in Crumlin Institute in March. I have been assigned tasks that have helped me learn more about journalistic writing such as contributing towards their Oral History Project, being a Press Officer at an arranged event with UnLtd, the social entrepreneur foundation, and creating a newspaper for the community. 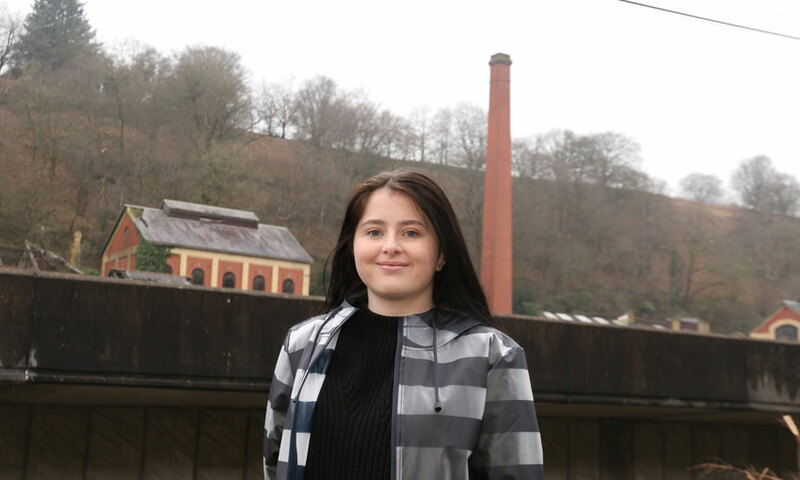 I’ve learned how to conduct interviews, transcribe and edit written pieces to fit around their purpose – I even sent the article I wrote as Press Officer to local newspapers! Pat, Vera and all the members at The Friends of the Crumlin Navigation Colliery could not have been more welcoming. I love how I’m not treated as a tea lady or sandwich runner – I’ve been really involved in what’s going on and made to feel a part of the team. Plus I‘ve learned a lot about an area that I knew so little of, despite living only ten minutes away. I’d driven past the old colliery lots of times without even knowing what it was. I’m still working on the newspaper and it’s slowly coming together – I can’t wait to see it completed! Without the support from Cardiff Met, I don’t think I would have found a more enjoyable placement. But it’s the members of The Friends of the Navigation Colliery and the opportunities they’ve given me that have really made me want to explore a career in journalism or editing/publishing. Your education is important, but having the hands-on experience of a work placement will really help you decide whether a particular career is for you or not – so just do it! Lots of Cardiff Met courses involve spending time in work placements and internships – read more posts about our students learning on the job.